Welcome to the Greencrop website. 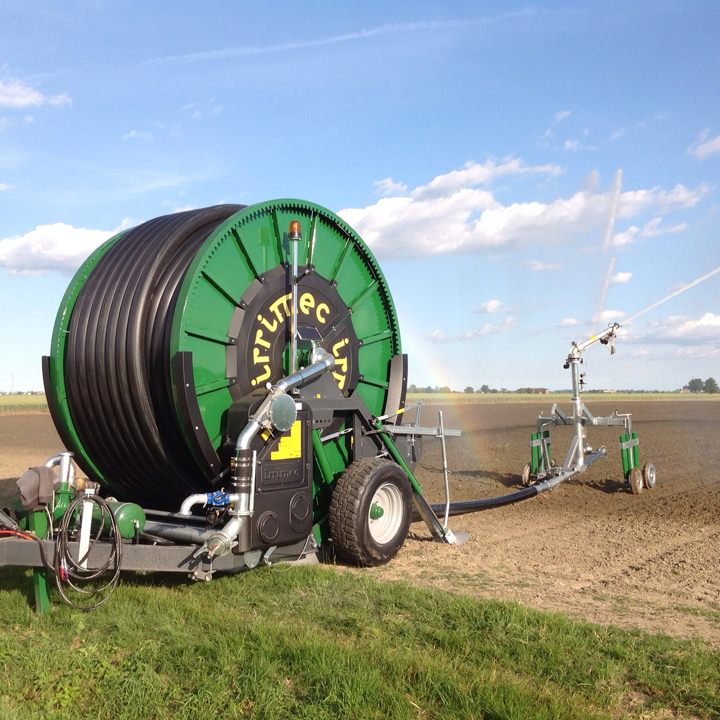 It has been designed to give you an overall view of the activities of Greencrop and invites you to contact us with your system requirements for irrigation, slurry and dirty water storage and disposal. View our current offers and competitively priced use equipment.